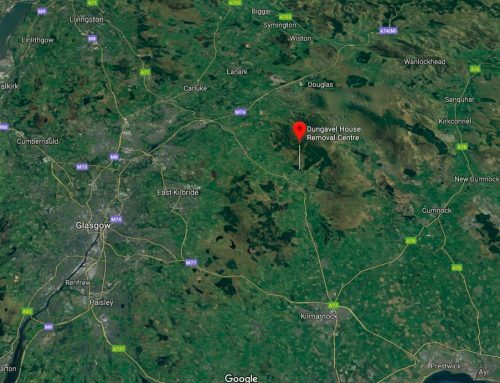 This week, Unlocking Detention has been ‘visiting’ Brook House and Tinsley House detention centres, near Gatwick Airport. The Gatwick Detainees Welfare Group put us in touch with Marino (not his real name), who joined us on the phone from Brook House for a live Twitter Q&A on Thursday afternoon. A huge thank you to Marino for his time and insight. 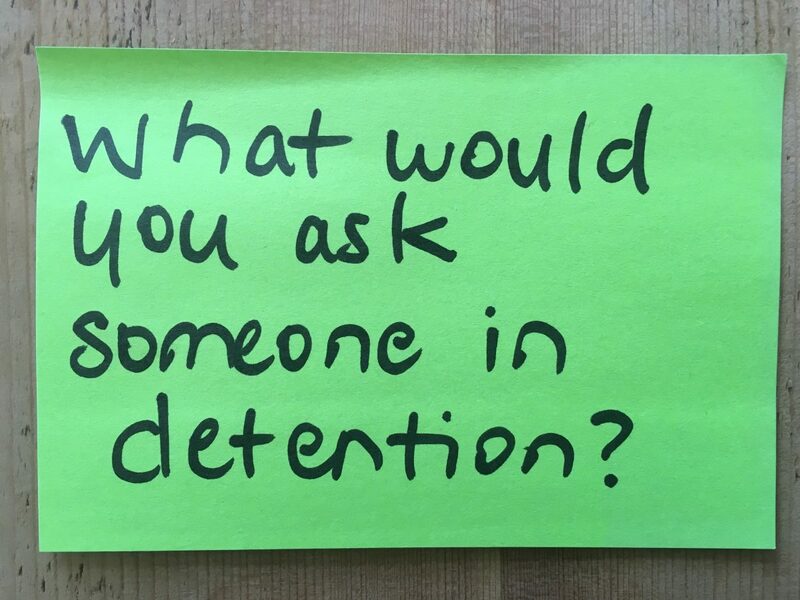 This afternoon between 2 & 3 we’re holding the first Q&A session of this year’s #Unlocked18. 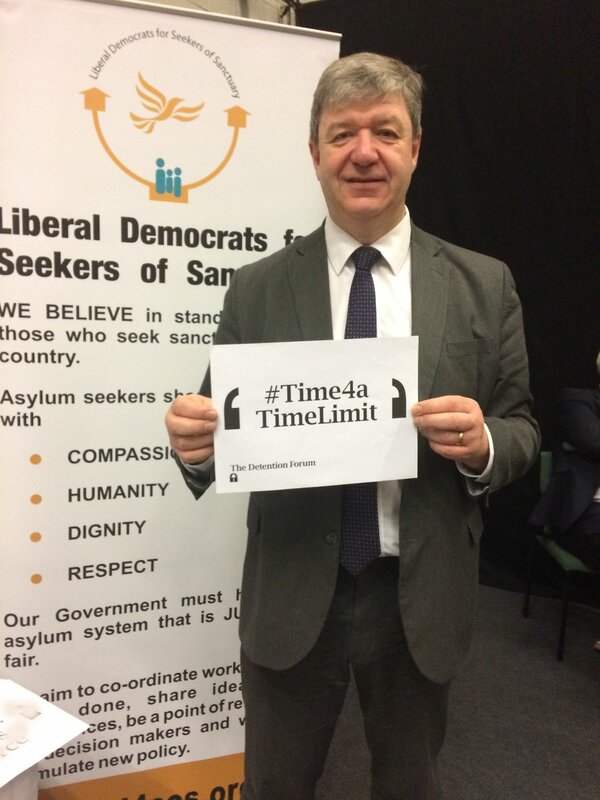 Please tweet us any questions you have for Marino, who is currently being held in #Brook House #detention centre. Not long to go until the @DetentionForum's live Q&A at 2pm with Marino, who is being detained in Brook House without a release date. Welcome to our first live Q&A for #Unlocked18. We'll be speaking with 'Marino', who is detained in #Brook House detention centre, near Gatwick airport. A big thanks to @GatDetainees for putting us in touch with Marino. Q: How were you detained? Tomorrow for #Unlocked18, @DetentionForum will be doing a Q&A with 'Marion' who is currently detained at #BrookHouse. Tweet your questions in to hear back from Marion. My Q: What did you know about detention before you were detained? Did you ever expect to be in this situation? The @DetentionForum is running a live Q&A today 2-3pm with Marino, who is being detained in Brook House. Like everyone else in removal centres in the UK, he doesn't have a release date. Marino (2/3): They look after you better in healthcare in jail. There’s so many people in pain here. People coughing up blood. There’s a time when painkillers don’t help. But people don’t get taken to hospital. It’s absurd. Marino (3/3): I’ve had surgery after surgery. It’s not a good place to recover. Q1 from @Mishka_anonym is about access to legal advice. 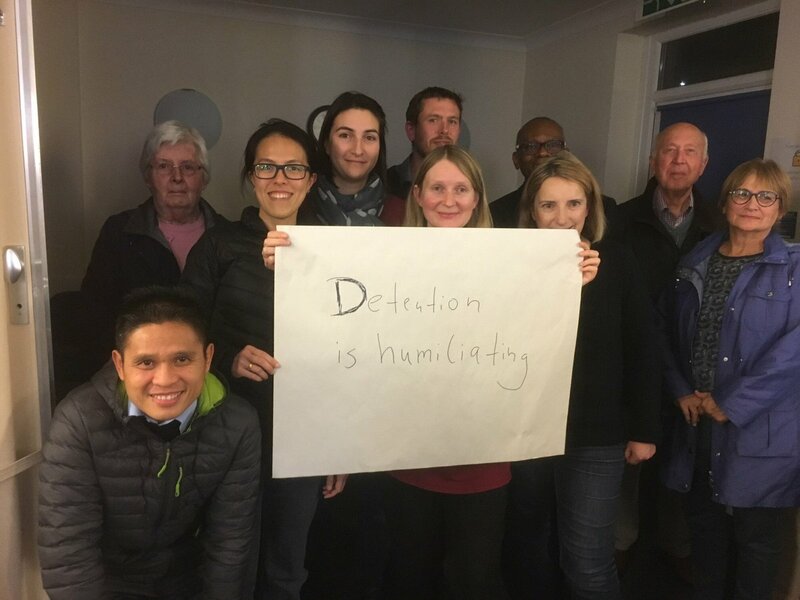 At our Quarterly Meeting in September, Detention Forum members wrote down some questions for our #Unlocked18 Q&A with Marino, detained in #Brook House, this afternoon. An offline question for Marino. Q: Do you listen to music? Q: How many hours are you locked in your room? 1) How do people (guards/fellow inmates) treat you on a day to day basis at Brook House? 2) Are you told how long you might have left in Brook House, or is that left open? The @DetentionForum is running a live Q&A today 2-3pm with Marino, who is being detained in Brook House. Our second question to Marino as part of #Unlocked18 live Q&A from Brook House tomorrow is about the impact of indefinite detention. Imagine being locked up and not knowing when you will get out. 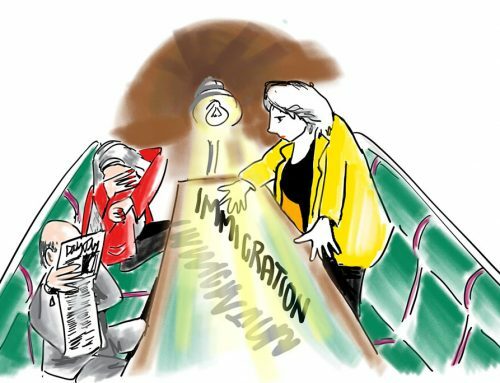 Marino, who is currently detained indefinitely in Brook House IRC, will answer your questions about immigration #detention today from 2-3pm. 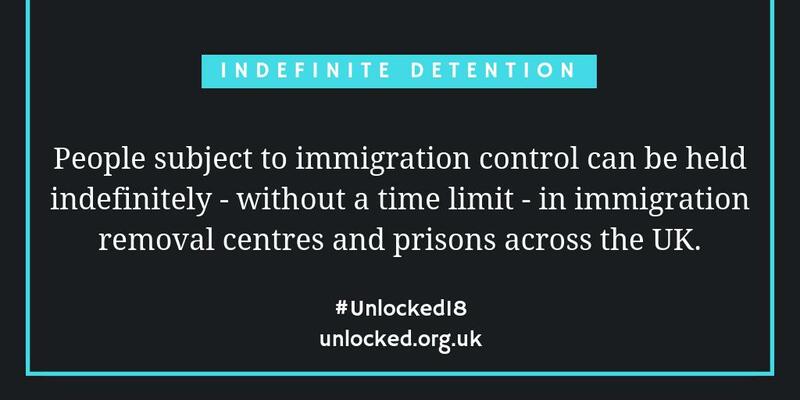 Tweet your questions to @DetentionForum #Unlocked18 and stay tuned. And let’s take the matter to the very top. My burning question for ‘Marino’, who is locked up indefinitely at Brook House immigration #detention centre right now, is this. Q: What gives you courage to keep going?